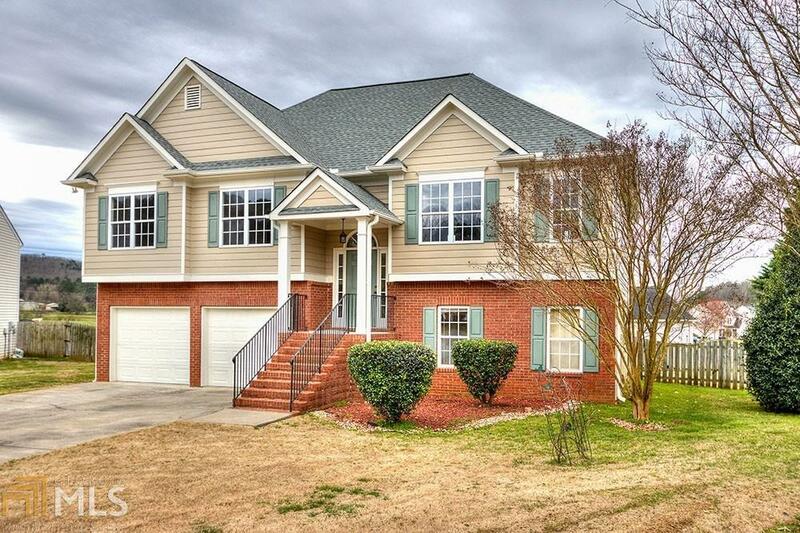 Newly Renovated 3BR/2.5BA Split Level located in Polo Fields subdivision. Newer roof, Brand new LVP flooring in FOYER/KIT/DR/LAUNDRY/BA&apos;s, and all new carpet. Freshly painted inside & out, and new stained deck. All new appliances & granite counters! MBA w/whirlpool-jetted tub, separate shower & dbl vanity. Lower level features a small finished room, partially finished working bathroom, and unfin area. 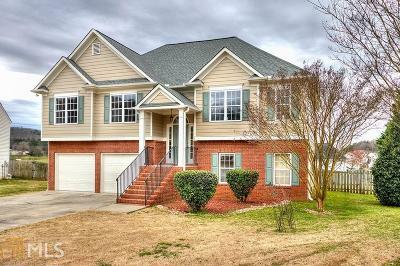 All on a level cul-de-sac lot, & with a fenced backyard... Only 5 minutes to I-75, GA Highlands College, Lowe&apos;s, Walmart & Hospital. Hurry & see today... Won&apos;t last long!